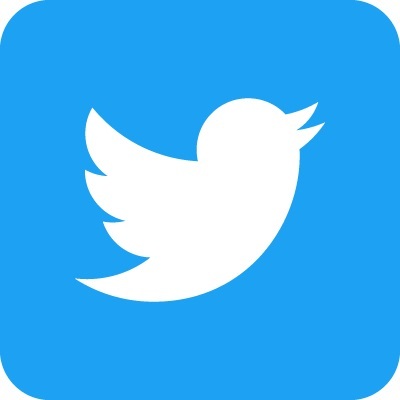 During the sailing season from the middle of March to the end of December, our Club staffs nearly 150 series & special races plus the Regatta in August plus the Cadet Regatta, plus numerous training events and Sail Training Week. This is a busy club. Our races are controlled by the Race Officer. For races that start at the Club line, the Race Officer (RO) uses the Jubilee Centre just to the east of the clubhouse to start and finish the competitors. For races which start outside the harbour (generally because of congestion around the marina and in the harbour entrance during the summer months), the RO uses the Club Committee Boat Sir Pellinore to set start and finish lines. Support to the racers (mark laying and assistance when required) is provided by two or more of the Club RIBs. 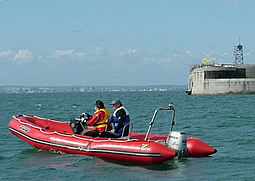 The lead support boat, Mitre (illustrated), is usually helmed by the Club boatman Peter Hudson, and crewed by a volunteer. 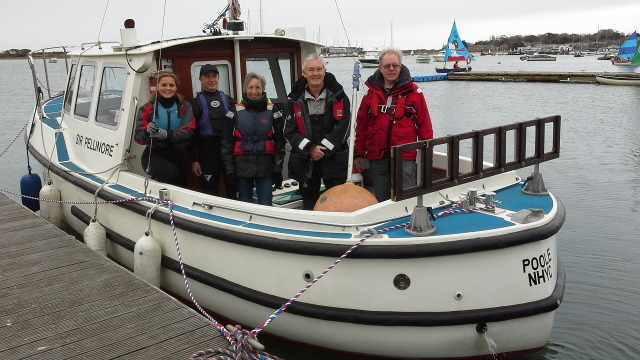 The second support boat, Sceptre, is helmed and crewed by volunteers. If necessary, the Club's small RIBs, JMT and Europe, and the workboat Goshawk are also used. The RO and patrol boat crews communicate using VHF radios. 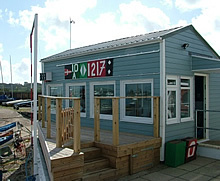 To ensure all are clear about course, conditions and responsibilities, a BRIEFING is held at the Race Box; with the RO and all support boat crews before going on the water. For Outside Committee Boat starts, crews MUST arrive 1hour before start for the BRIEFING. For Home starts, crews MUST arrive 30mins before start for the BRIEFING. Our comprehensive dinghy racing program can only take place if we have the necessary officials and support crews. For this we depend on volunteers. We already have a dedicated group of approximately ninety volunteers but we always need more so that those who race don't have an unfair number of duties. For each race we require a Race Officer and assistant, and two to three crews to man the support boats. Although some experience is required to be a Race Officer none is necessary to be an assistant: many Assistant Race Officers become Race Officers through the experience they gain. 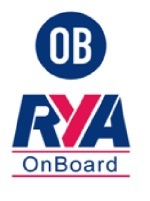 For the crews a RYA Powerboat level 2 qualification and a VHF user licence are required to be a helm but for the crew the only criteria is to be able bodied. If you wish to learn more about volunteering for our race support please contact me at any time by email . Alternatively if you wish to see how we operate the system using the Duty Man program please click here.